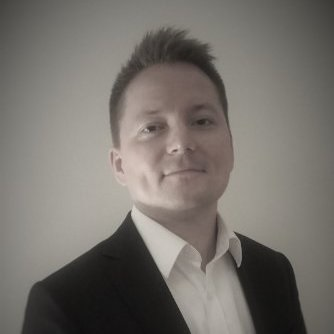 Jarkko is an experienced leader specialized in customer experience and operational excellence. He has a broad experience from the financing sector. Currently as Head of Customer Journey in Asset Finance area, he is focusing his efforts to improve customer experience, efficiency and transparency in one business unit of Danske Bank. Previously Jarkko has lead a group-wide Centre of Excellence in Customer Journey and Process providing expertise, methods and tools for all business areas and countries in Danske Bank Group. Prior to that he has worked in different business units and functions including branch network, call centre, operations and IT. Jarkko is always keen on finding new and different ways to improve customer experience while driving down the costs with different development methodologies like Lean, Service Design and Agile. 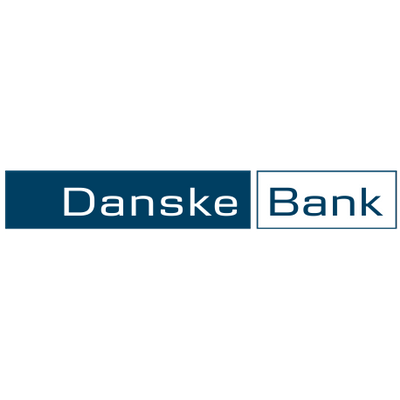 Danske Finance began its RPA rollout in 2018 and now has several bots in production. What were the lessons learnt, the challenges along the journey and the key messages for other OPEX leaders from their hard-won experiences? What were the measurable business benefits from the RPA rollout? How did we measure our success from an OPEX perspective? Check out the incredible speaker line-up to see who will be joining Jarkko.